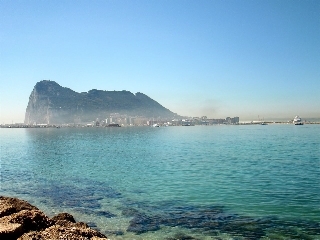 Originally a small fishing village, Estepona has succeeded in maintaining its pueblo character and is full of charm and life. 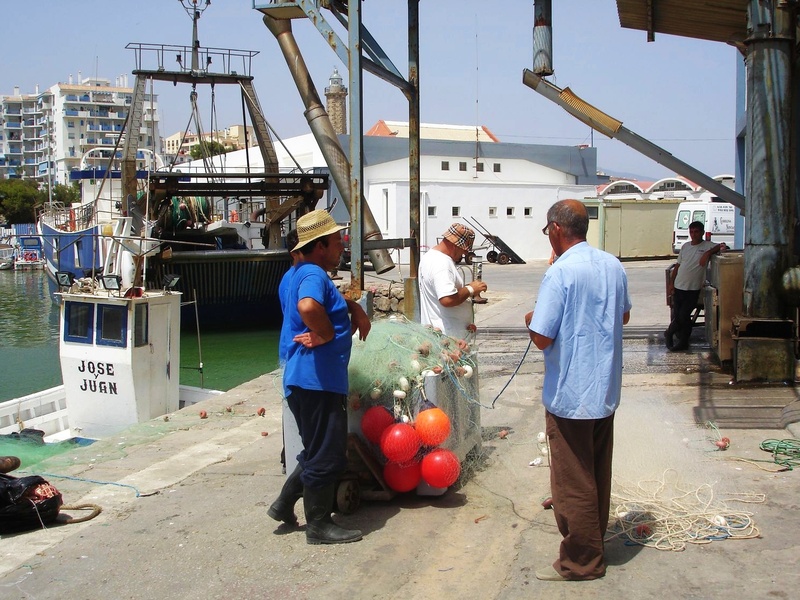 It has a wonderful Old Town, a 2 km modern beach promenade, fishing harbour and a marina where the “tourist” night clubs are in the summer. 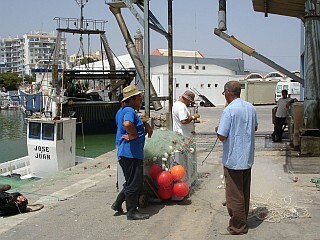 Not to mention good shopping opportunities and a weekly market. Read more on the official website. 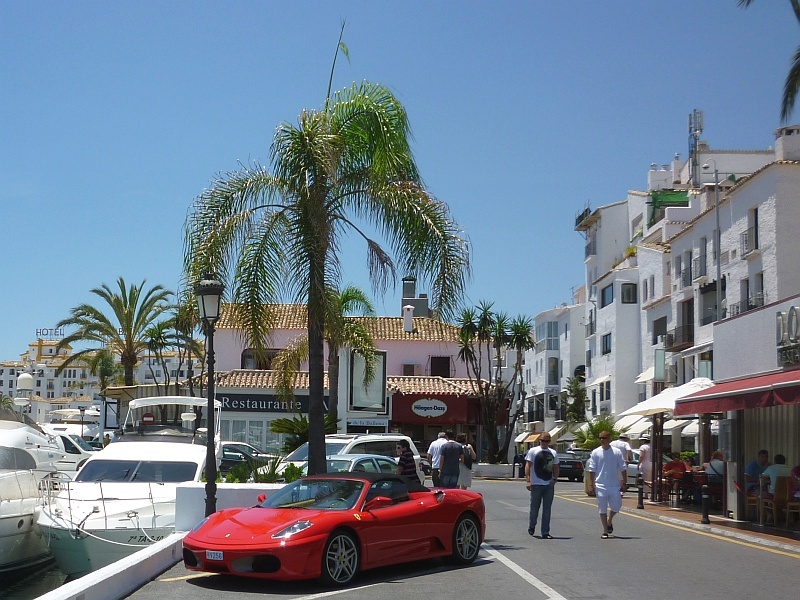 Marbella and Puerto Banus are said to be southern Spain’s answer to St Tropez. 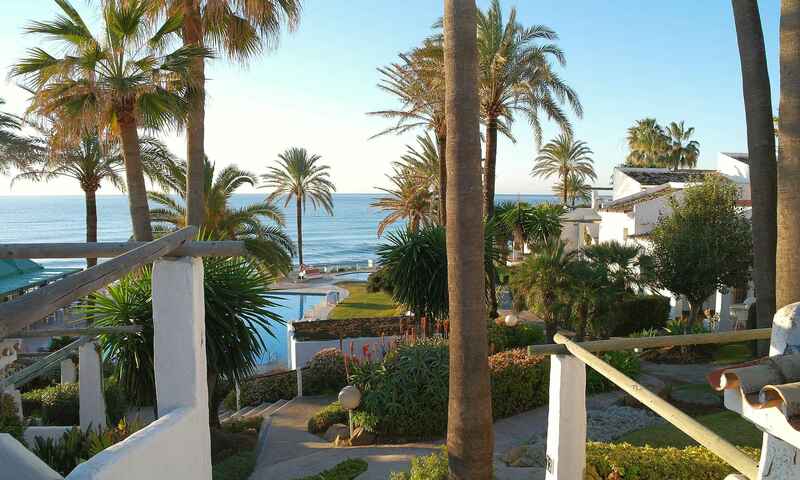 In the 1940s Marbella was a just small village but has grown to be one of Europe’s exclusive resorts, with a charming Old Town. 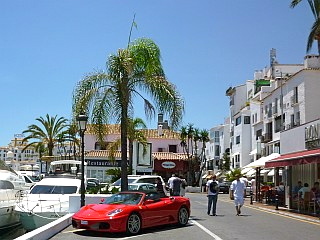 Puerto Banus is the marina of Marbella and opened in 1970. It is a jet set playground, the harbour full of fantastic yachts, expensive cars and exclusive shops. Official website. A bit of Britten in the South of Spain. Very historical with the Rock as the main attraction with the Gibraltar monkeys. The “Siege Tunnels”, carved out of the rock, is another interesting sight. On days when cruise liners call in expect to find many tourists. 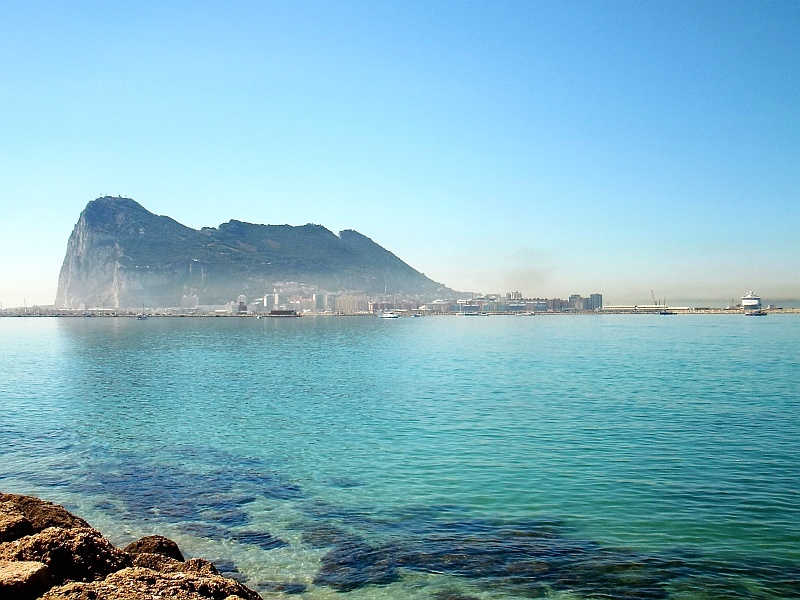 By car there can sometimes be queues to get in and out of Gibraltar. Remember your passport! Learn more on the official website. 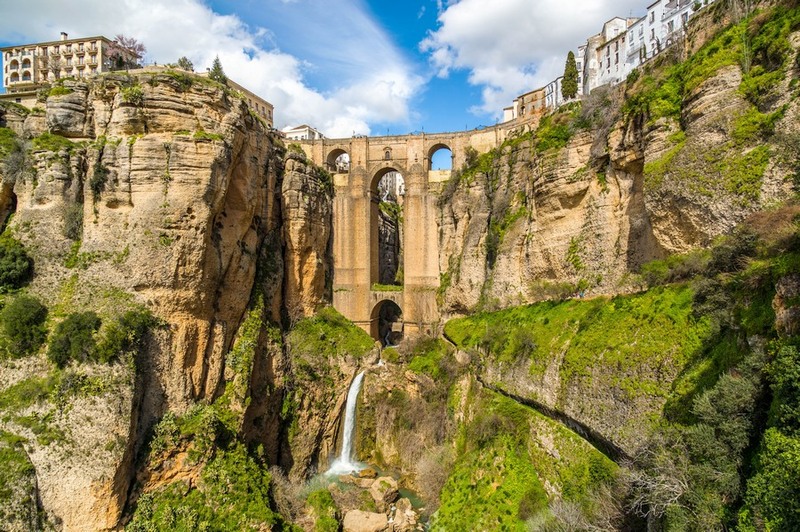 Dramatically situated at the top of a cliff, Ronda is a historical town. Here you can find the oldest bullring in Spain and an old Arab quarter with a medieval layout. 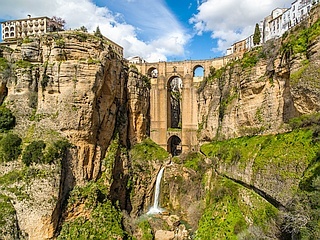 The Guadalevín River runs through the city, dividing it in two and carving out a steep canyon. The tallest bridge spanning the canyon is the city’s most impressive feature. Ronda is a beautiful one hour drive from Costa Natura. 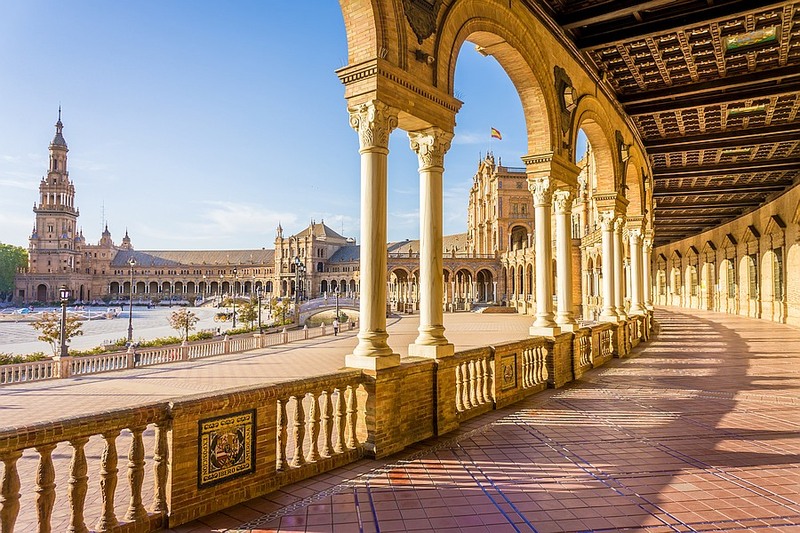 Seville, the capital of Andalusia, is a vibrant city with a huge cultural heritage. Among many sights, the royal palace Reales Alcázares is a highligt with its beautiful gardens. 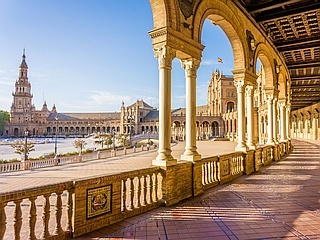 Other major sights are the Cathedral, the University and Plaza de España. We recommend to experience Seville in a two-day trip where you stay overnight in the center of town. The drive to Seville takes around 2½ hours. 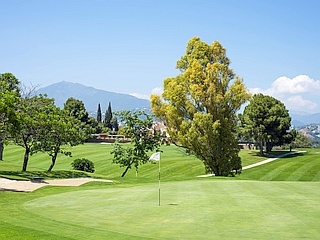 If you are a golf player, there are many opportunities near Costa Natura naturist resort. Within a short distance there are at least seven different golf courses. 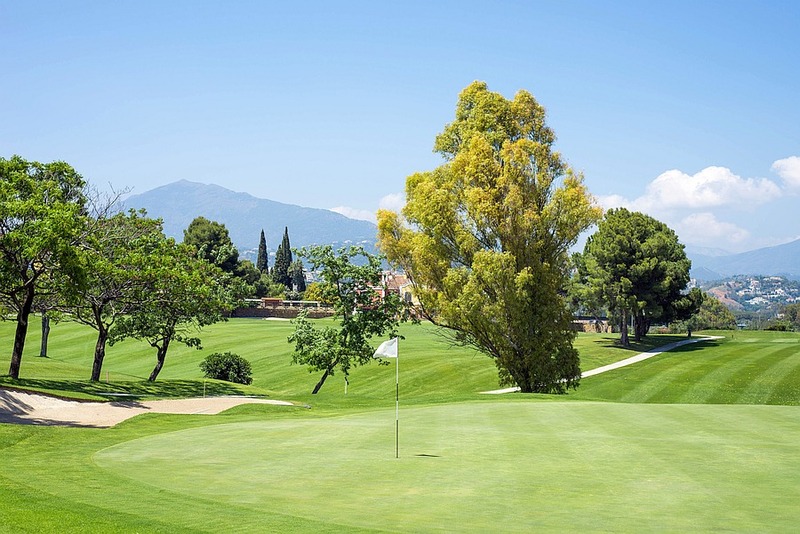 Check them out at their web sites: Estepona Golf (nearest), Monte Mayor Golf & Country Club, El Paraiso Golf Club, Atalaya Golf, Real Club de Golf Guadalmina, Los Arqueros Golf & Country Club, La Quinta. 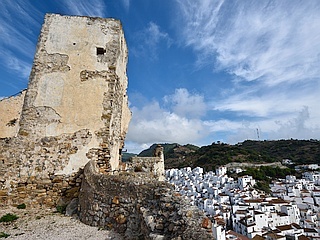 Casares is a village with a population of three thousand, an enchanting, typical, Pueblo Blanco (White Village). The castle sits above the town and is definitely worth the 5 minute walk to enjoy the magnificent views of the Andalusian countryside surrounding you. Casares has a wonderful laid-back atmosphere and several nice restaurants. It is a 17 km scenic drive from Costa Natura.